Now in its 33rd year, The Washington, DC International Film Festival brings the finest in contemporary world cinema to the nation's capital. The festival has introduced over 1,000 feature and short films from over 55 countries to an ever-growing audience. Each year we have grown in prestige and international recognition. Our films and talent are highlighted prominently in the national media, with features in Variety, The New York Times, The Washington Post and on Entertainment Tonight and CNN. NBC4 is our Official TV Station and NPR' s WAMU 88.5 FM is our Official Radio Station. Audience attendance totaled over 16,000 in 2016. An audience survey conducted recently illustrated that the majority of our audience are 18 to 49 year old individuals who tend to be educated, well-read, exposed to current events, well-traveled, higher income professionals. Filmfest DC hosts over 20 guest film directors and stars each year. Guests have included the legendary Bollywood movie star, Amitabh Bachchan, considered by many to be the most famous actor in the world, Morgan Freeman, Sigourney Weaver, Kelly McGillis, Sydney Pollack, Arthur Hiller, Shirley Horn, Charlize Theron, Cicely Tyson, Eliseo Subiela, Peter Bogdanovich, John Malkovich, Gabriel Byrne, Maria Grazia Cucinotta, Edward James Olmos, Peter Chelsom, Genevieve Bujold, Oliver Platt, Alan Rudolph, Lina Wertmüller, Damien O'Connell, Donald Bogle, Robert Young, Alan Taylor and many, many more. Festival programming consists of special opening and closing night events, as well as panels, workshops and Q&A sessions in theatres. Film programming consists of fiction, docs, animation and family & kids programs. The festival is a District-wide event, bringing together the city's film community in a spirit of cooperation and celebration. It is one of the longest running major cultural events in Washington, DC and credited with thought-provoking, insightful and entertaining programming. 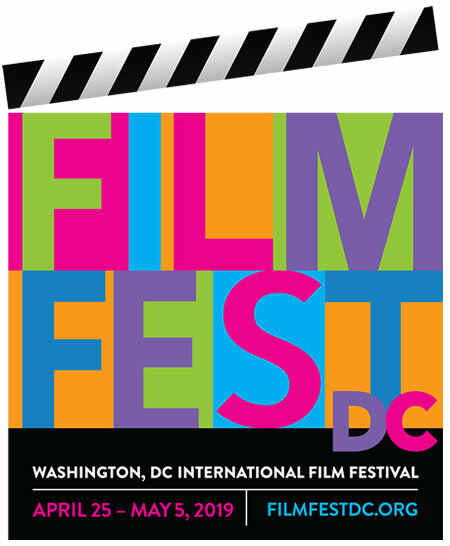 The Filmfest DC community includes the University of the District of Columbia, The National Endowment for the Arts, the DC Commission on the Arts and Humanities and the Washington Film Society, Landmark's E Street Cinema, Goethe-Institut Washington, and Embassy of France.